After making about a million of these mixes I have come to the conclusion that 1973 is my favorite year in music history. It is the tail end of my favorite run of years (1965-73) and it just flat out has everything. Classic rock check, early Heavy Metal check, Soul music check (in spades), Hip Hop? No but hundred of songs that Hip Hop has sampled came out in ’73, Funk Big Check!, Country check- more importantly Outlaw country and Southern Rock were huge this year, Punk? 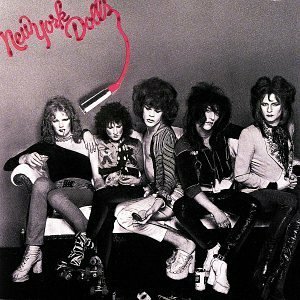 Well Punk wasn’t yet prevalent but you had The Stooges and The New York Dolls- two of the progenitors of Punk with two of their very best albums- “Raw Power” and the self titled “New York Dolls”; Singer Songwriter check- all over the place!, Reggae check, Pop- of course, Prog rock yes, Krautrock yes, Pop- of course, Psychedelic? 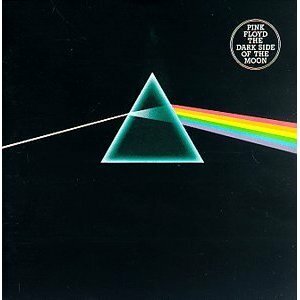 Ever heard of “Dark Side of the Moon”? Rootsy rock n’ roll? The Boss! 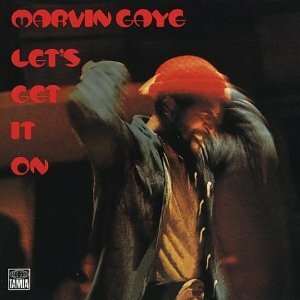 Let’s start with Soul music. The sounds of 60’s Soul- mainly Motown, Stax and the deep southern rootsy Soul had given way to three different forms of soul music by ’73- the harder edged Funk invented by James Brown, Sly & the Family Stone & The Meters was the first. 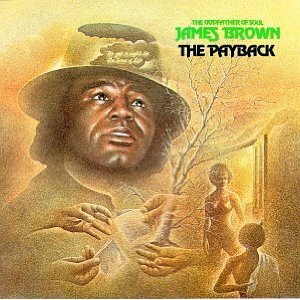 Brown came out with “The Payback”, his last great studio album and perhaps the best overall in his long, illustrious career. 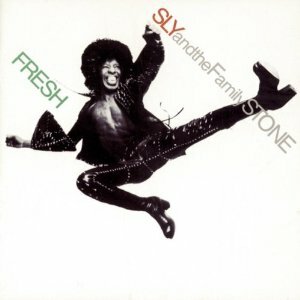 Sly released their last great album as well- the underrated “Fresh” a slightly lighter, looser cousin to their 1971 masterpiece “There’s A Riot Goin’ On”. Elsewhere P-Funk began to extend it’s Funk empire with Funkadelic’s very good “Cosmic Slop” album. The 2nd strand was the Philadelphia sound created by producer’s Gamble & Huff, which took the 60’s soul sound and added lush strings and hi-hats making for a lighter, more club-friendly beat. The sound would dominate in the early-mid 70’s eventually leading to the world conquering Disco sound a few years later. Groups like The Spinners, The O’Jays, Harold Melvin & the Blue Notes, The Stylistics & The Intruders were all part of the sound and had notable single and album releases in ’73. The third strain was a smoother, slow jam sound which would have massive influence on the Quiet Storm sound of the mid 70’s- Al Green’s “Call Me”, his last and best album in a series of great ones, Marvin Gaye’s “Let’s Get It On”, Donny Hathaway’s “Extension of a Man”, and Roberta Flack’s “Killing Me Softly” were some great albums in this vein. 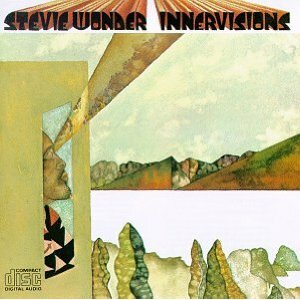 Standing on top of this mountain of soul was the unclassifiable Stevie Wonder who released “Innervisions”, arguably his best album ever- it combined both smooth soul & funk along with many elements of rock and psychedelic music for one of the best albums of the decade period! 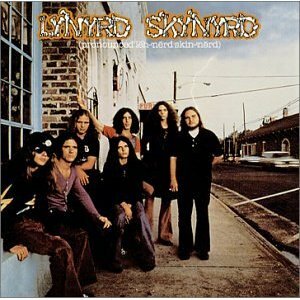 Outlaw Country and Southern Rock were absolutely flourishing in 1973. Willie Nelson released his first great album with “Shotgun Willie”; Gram Parsons had his solo debut “GP” which would have a huge influence on the alt country movement decades later; Waylon Jennings and Merle Haggard released important albums and singles in ’73; Lynyrd Skynyrd’s debut and best album “Pronounced Leh-nerd Skin-nerd” which contains the immortal classics “Free Bird”, “Tuesday’s Gone”, “Simple Man” and “Gimme Three Steps”. The Allman Brothers released their last good album “Brothers and Sisters” featuring both “Jessica” and “Ramblin’ Man”. Little Feat’s “Dixie Chicken” was also one of their best. And Texas Blues-Rock boogie band ZZ Top had “Tres Hombres”, which effectively put them on the national map. The Countrypolitan/Light rock sounds of L.A.’s The Eagles, America & Jackson Browne would also begin to dominate the radio airwaves throughout the decade. 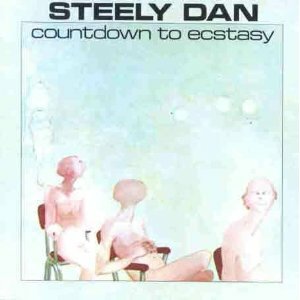 1973 was also the middle of The Singer-songwriter era which covered a flurry of different styles. Paul Simon, Elton John, Billy Joel, Jim Croce, Paul McCartney (with band Wings), Todd Rundgren, Lou Reed, John Cale & Tom Waits were just some of the artists who made a commercial or artistic (or both) splash in 1973. 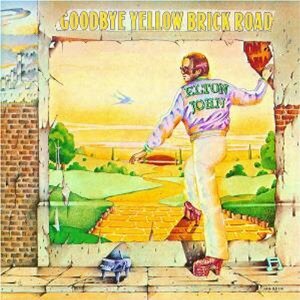 The double album “Goodbye Yellow Brick Road” is probably Elton’s best album. 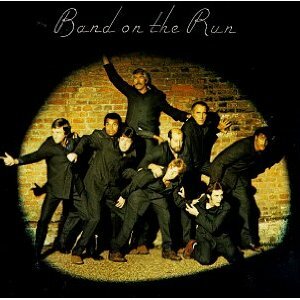 Ditto for McCartney’s “Band on the Run”- at least as far as solo albums go & Cale’s “Paris 1919”- which was not commercially successful but is still considered a masterpiece decades later. Though not even close to his best album Billy Joel released the song “Piano Man” on the album of the same name and it remains his defining song. 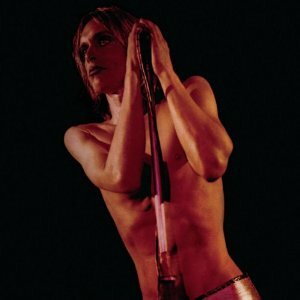 Rundgren’s “A Wizard, A True Star”, stylistically all over the map and full of minute long song fragments, redefined studio work in the seventies. 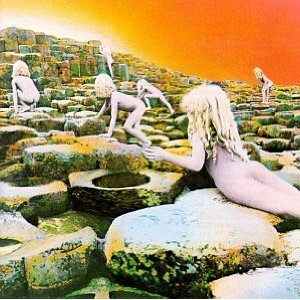 Though progressive rock continues to have a bad name , some of ’73’s best albums could certainly be considered prog. The aforementioned “Dark Side of the Moon”, and “A Wizard, A True Star” to name two but also the two ’73 releases by British band Roxy Music. “For Your Pleasure” was their last album with keyboardist/genius Brian Eno. The very good “Stranded” came out later in the year and proved that they could survive without him, although with more of a streamlined sound. 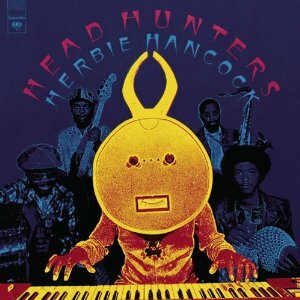 Herbie Hancock’s “Watermelon Man” is a jazz-funk masterpiece which became the best selling jazz album of all time until Kenny G. (uggghh!) passed his sales in the 90’s. Though the cognescenti reveres Krautrock and knocks Prog-rock they have more in common than most critics like to admit. Faust IV, and Can’s “Future Days” were two stellar Kraut albums released in ’73. 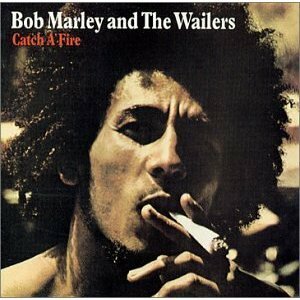 On the reggae front Bob Marley & the Wailers released their first two full lengths- “Catch A Fire” and “Burnin'” and Toots & the Maytals their best album “Funky Kingston”. These three albums are a bridge between the ska & early reggae sounds of the mid-late 60’s and the more world dominating (o.k.- U.K. dominating) reggae sound of the mid-late 70’s that ended up defining the genre. 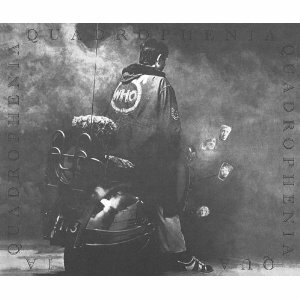 Two of the all time great British hard rock bands- Led Zeppelin and the Who released stellar albums in ’73 with “Houses of the Holy” and the rock opera “Quadrophenia” respectively. 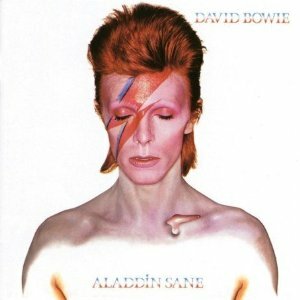 Fellow Brits David Bowie & Mott the Hoople also released two of their greats with “Aladdin Same” and “Mott”, and Thin Lizzy and Blue Pyster Cult would start their run of solid albums which would influence nearly all of 80’s Metal. And a new important voice came onto the scene from southern NJ- Bruce Springsteen & the E Street Band. His two albums “Greetings from Asbury Park, NJ” and “The Wild, the Innocent & the E Street Shuffle” remain personal favorites of mine. They capture a time when the Boss was at his most Dylanesque- also looser, wordier, sloppier and not yet a household name. Some of his most exciting and enduring classics come from this period. 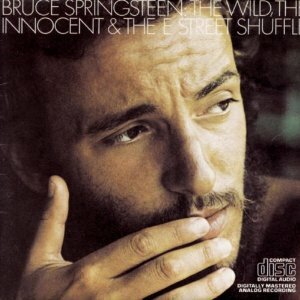 Though “Born to Run” and maybe “Darkness on the Edge of Town” are technically probably better albums, it’s still my favorite Bruce period. 1973- is that enough for you? Bruce Springsteen & The E Street Band- Greeting From Asbury Park, N.J.
Buy Growin’ Up – Greetings from Asbury Park, N.J.
Buy For You – Greetings from Asbury Park, N.J.
15. 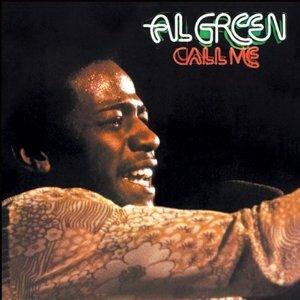 Al Green- Have You Been Makin’ Out O.K. Buy Blinded By the Light – Greetings from Asbury Park, N.J.
1. Tower of Power- What is Hip? Buy Lost In the Flood – Greetings from Asbury Park, N.J.
Buy Spirit In the Night – Greetings from Asbury Park, N.J.